Groups estimate workers are owed $75 million in severance pay. 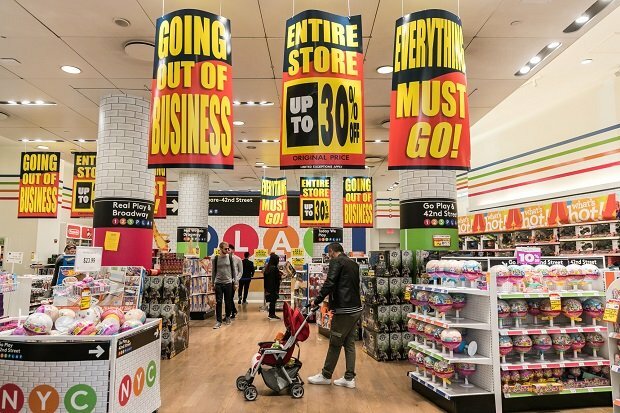 (Bloomberg) –Senator Elizabeth Warren is urging more firms to contribute to a newly formed hardship fund for former Toys “R” Us workers. In response, some are saying they’re sympathetic — but not responsible.